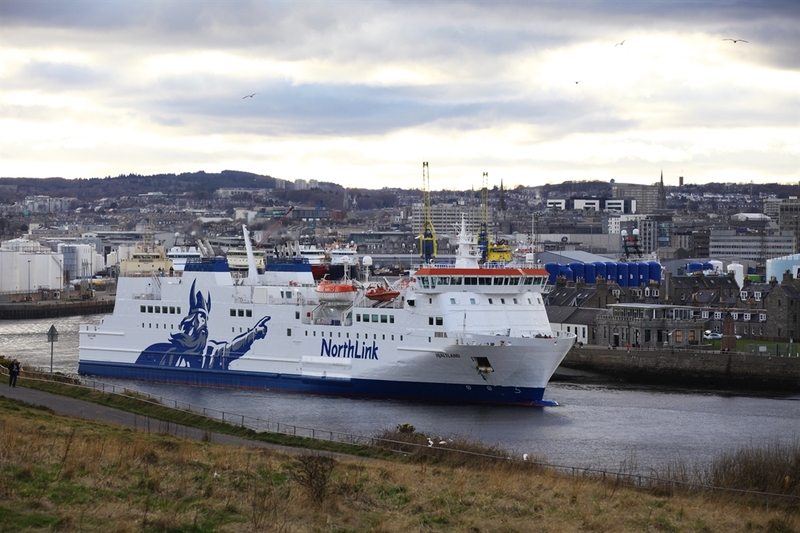 NorthLink Ferries operates regular ferry crossings to the Scottish Northern Isles with services from Aberdeen to Shetland via Kirkwall and Scrabster near Thurso to Stromness. 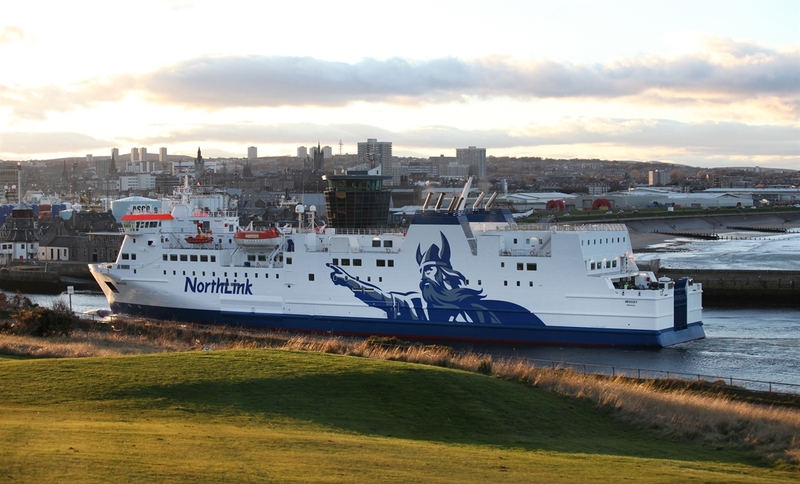 A journey with NorthLink Ferries offers the perfect gateway to exploring the Scottish Northern Isles which are rich in prehistoric ruins, spectacular coastlines and stunning wildlife. 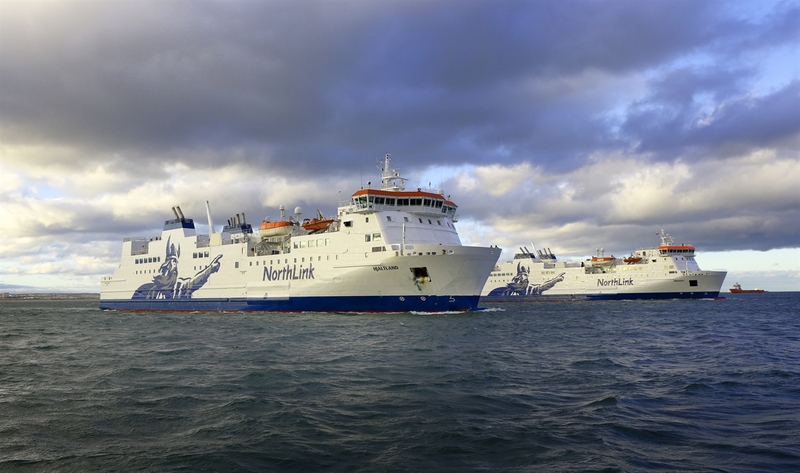 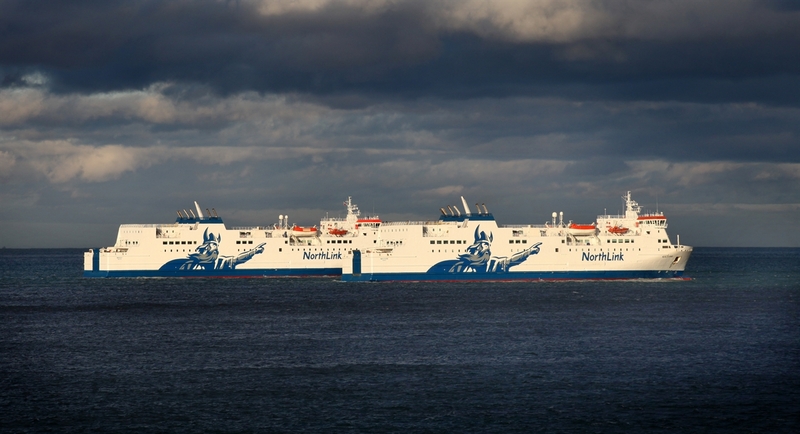 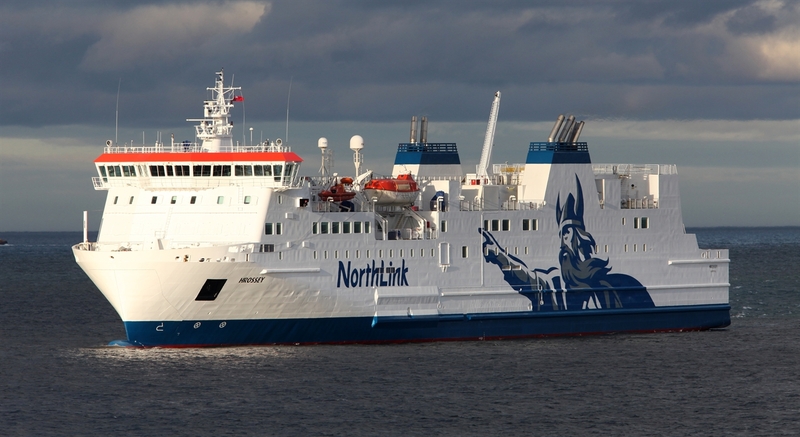 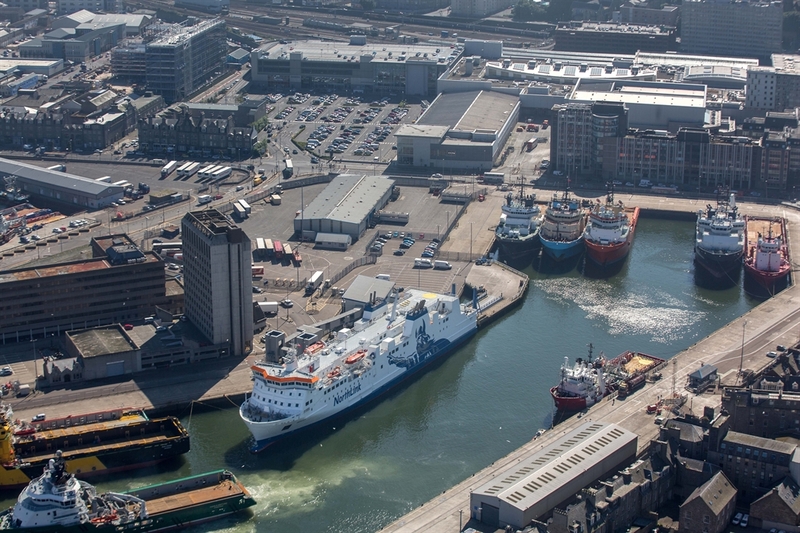 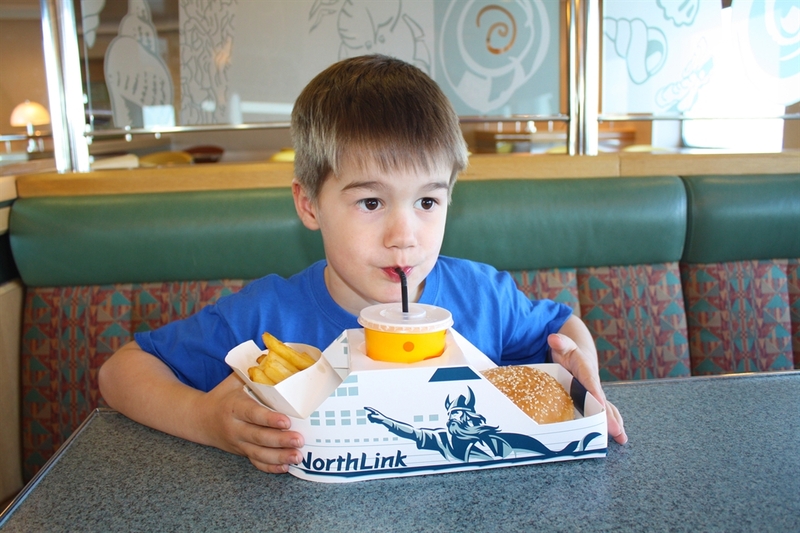 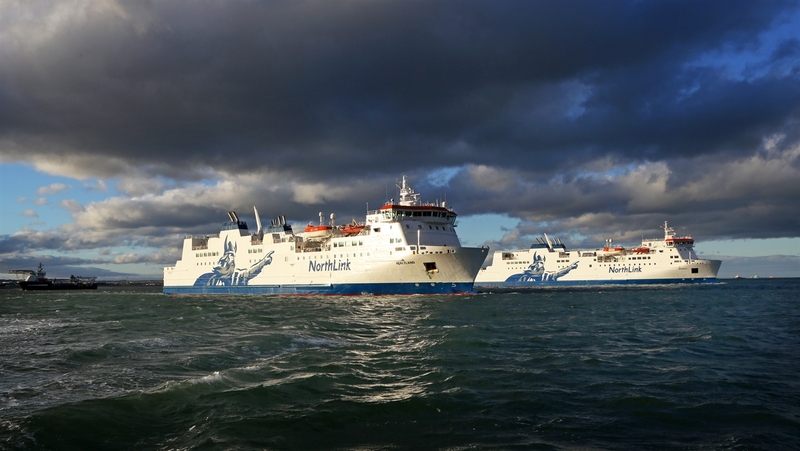 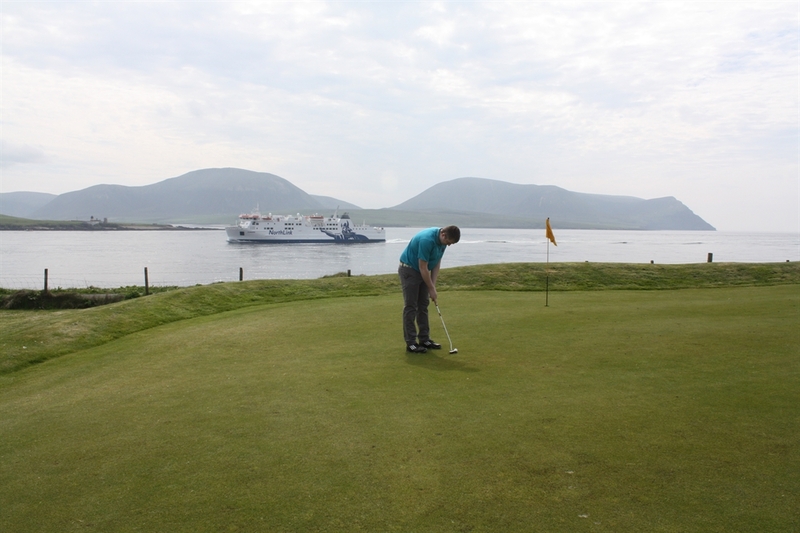 NorthLink Ferries offer three passenger ferries – the MV Hjaltland and MV Hrossey travel from Aberdeen to Kirkwall and Lerwick, whilst the MV Hamnavoe sails between Scrabster and Stromness. 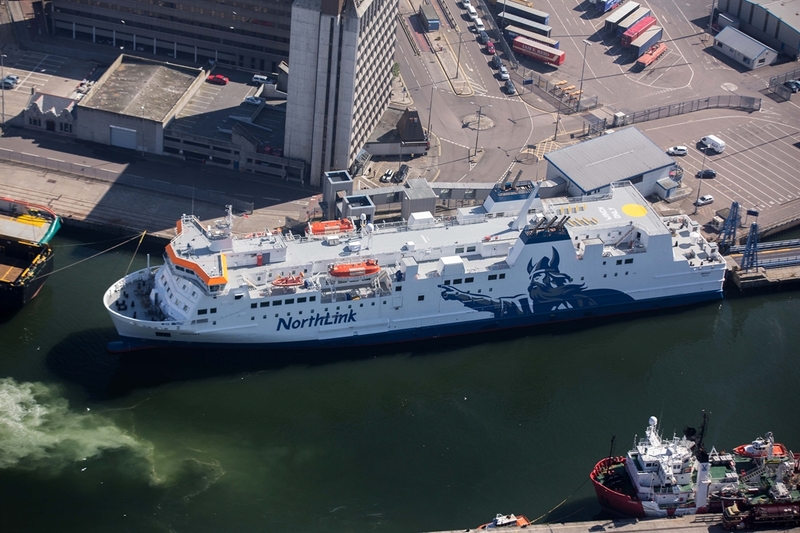 NorthLink’s timetable of regular crossings makes travelling to the Northern Isles more convenient and comfortable than ever before. 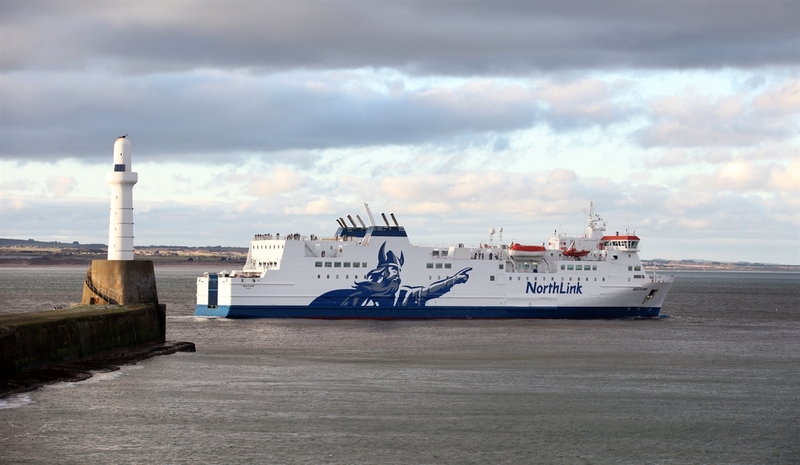 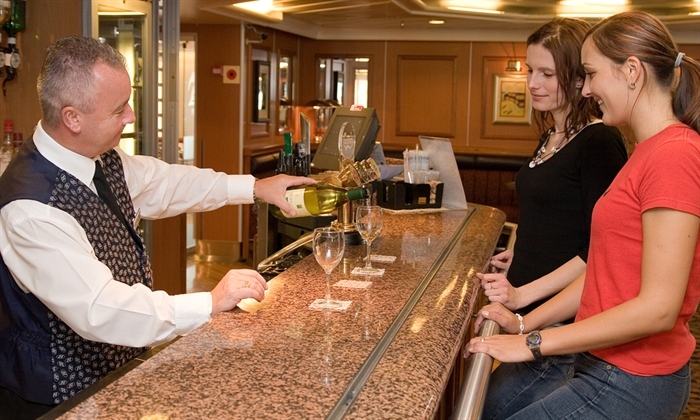 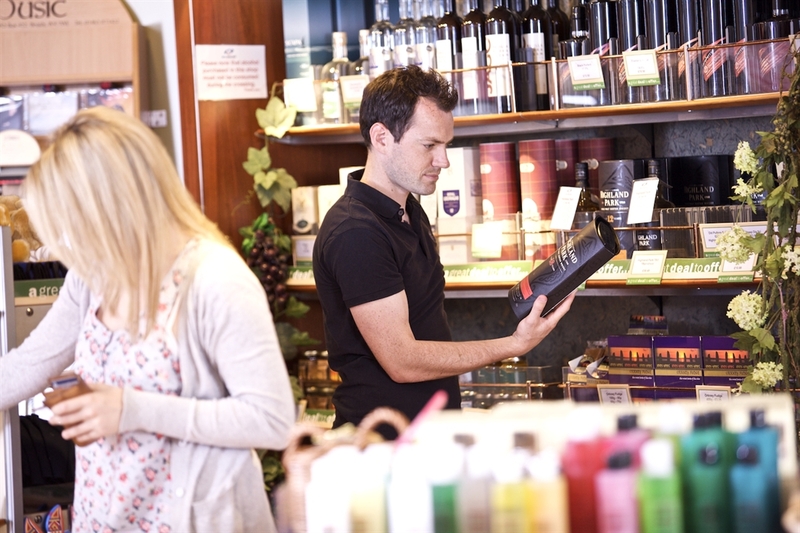 The plethora of facilities on board across the vessels include the ‘Viklings Den’ play area for children, delicious food available featuring locally sourced produce, the exclusive Magnus’ Lounge and even a cinema showing the latest releases. 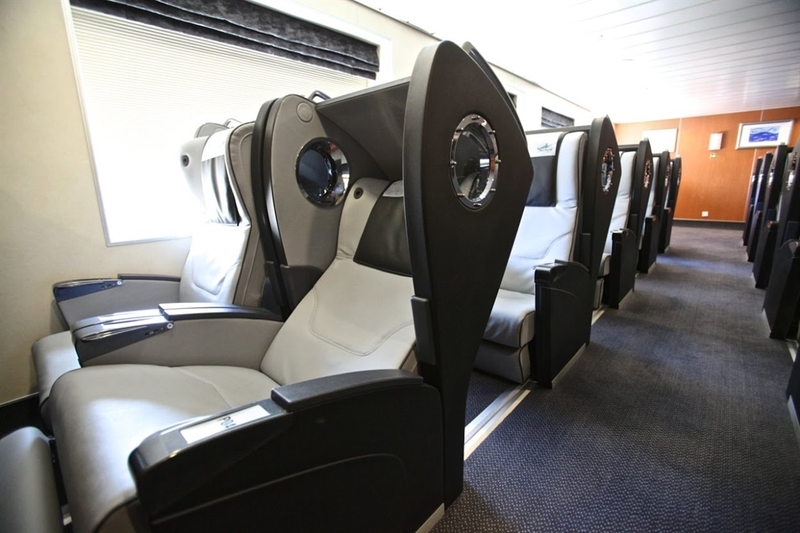 Comfortable en-suite cabins as well as sleeping pods and spacious reclining chairs can be reserved on all sailings leaving passengers feeling refreshed before arriving at their destination.